Andy's Candies in Bavington, PA is a third generation, family-owned chocolate factory boasting over 100 varieties of homemade candy. 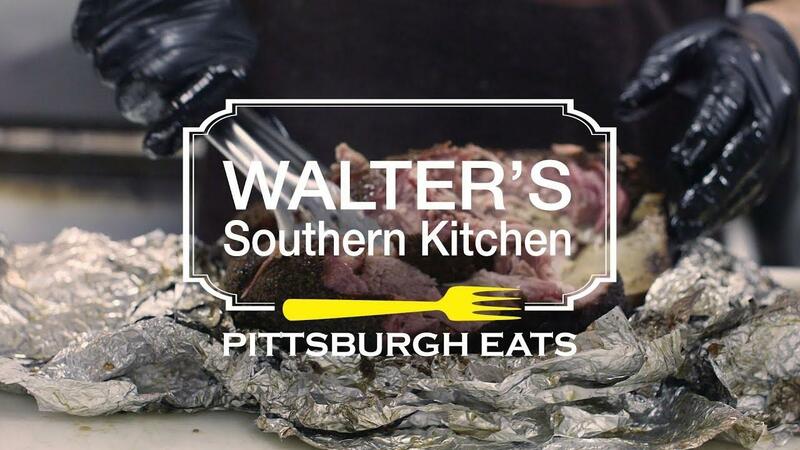 We take you to Walter's Southern Kitchen in Lawrenceville for some Texas-style Barbecue. 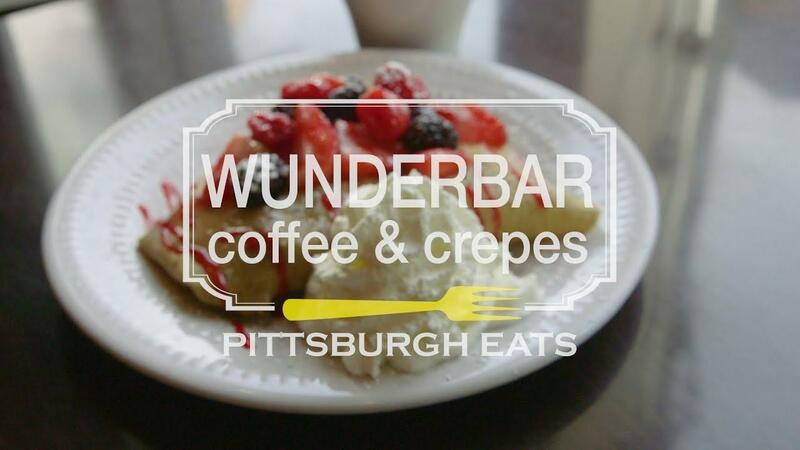 Wunderbar Coffee and Crepes in historic Harmony, PA.